We want to harvest outstanding tomatoes with mouth-watering flavor. We are pleased to share 8 winners with you here. 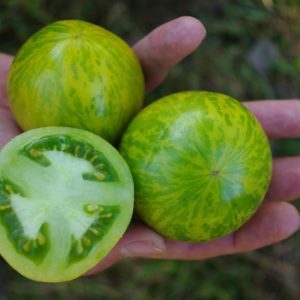 Our tip: Growing a diversity of tomato varieties in your garden doesn’t just broaden your flavor experience, it also extends your tomato season, gives you more cooking and eating options, and greatly reduces the risk of diseases wiping out your crop.